The library is going to be open on Sundays! We’ll be celebrating with a Grand Opening party on Sunday, February 3rd at 1pm. There will be refreshments, a prize drawing and a performance by the Schiffelly Puppets. 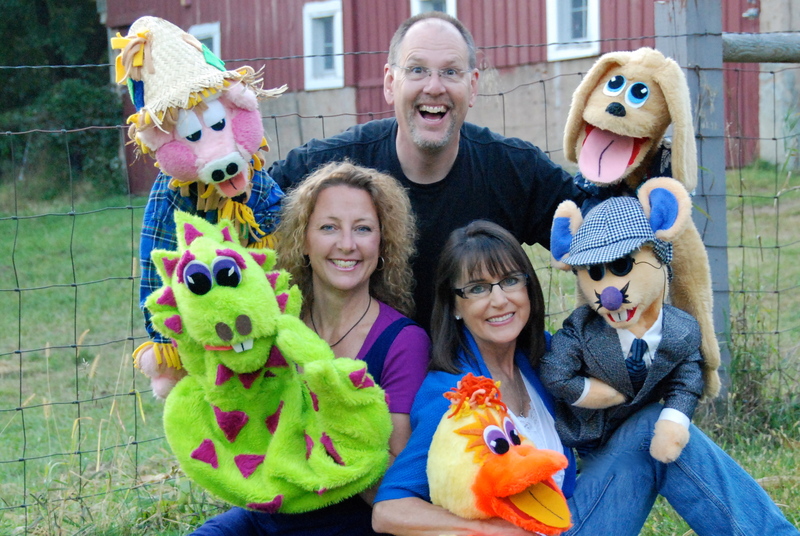 Schiffelly Puppets is an all-ages show with comedy, original puppet characters, and life lessons mixed with classic fairy tales. It’s an action packed entertainment extravaganza!